British Airways announced Thursday it plans to stop service to Tehran after its last scheduled flight on September 22. A British Airways (BA) spokesperson announced the move, which comes after the latest round US sanctions went into effect against Iran this month: "We are suspending our London to Tehran service as the operation is currently not commercially viable." “We are sorry for any disruption this may cause to our customers’ travel plans and we are in discussions with our partner airlines to offer customers rebooking options," the airline said further. 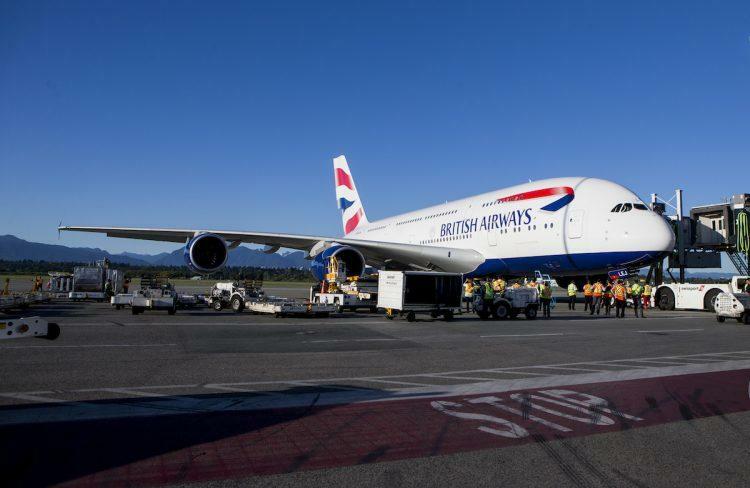 “Alternatively, they will be offered a full refund or the opportunity to bring their flights forward," the BA representative said. BA London to Tehran service was re-launched in September 2016 after a four-year absence due to worsening British-Iran relations, and now with the return of tensions over Washington's pullout of the Iran nuclear deal last May, it appears the airline's forward bookings have taken a significant hit. Earlier this month the US warned Britain that it must back the Trump White House's tough stance on Iran or "face serious trade consequences". 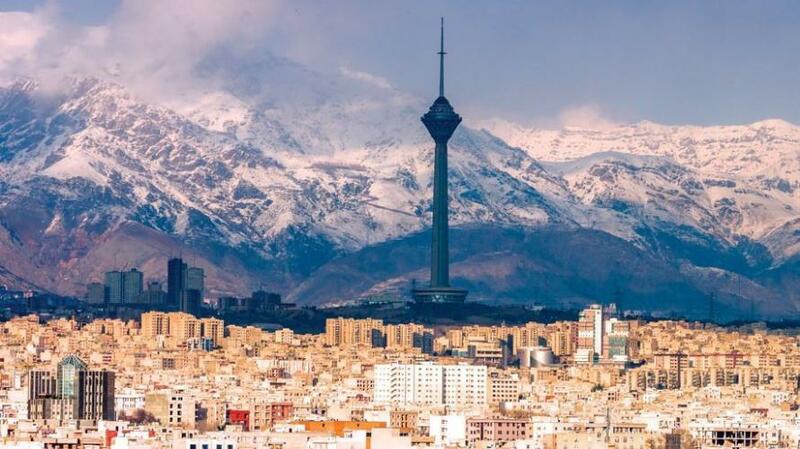 Meanwhile Air France and KLM have also announced the cancellation all flights to Tehran, with the last Air France flight on Sept. 18. Air France had already drastically cut its operations to Iran as it transferred all connections to its low-cost airline Joon this summer, and was down to one flight per week from the prior usual of three. And Dutch airline KLM had previously announced last month the suspension of all flights from Amsterdam, set to also take place in September. They join a growing list of other major firms that have recently curbed or halted business in Iran include French energy giant Total, Germany’s Siemens, French and German automotive manufacturers PSA and Daimler, the world's largest shipping firm Maersk, French aircraft manufacturer Airbus, Germany’s engineering and rail consortium Deutsche Bank, as well as the German insurer Allianz..
On August 7 the US imposed Phase 1 of a series of sanctions against Iran. Auto industry: Carmakers who also operate in the US market must pull out of Iran, currently the world’s 12th-largest car market. Gold and precious metals: Ban on selling these substances to Iran, which will cause difficulty for the country’s investors looking to safeguard their wealth against the falling rial. US banknotes: Stepping up pressure on Iran’s central bank as it attempts to stabilise its currency. Aviation: Cancellation of US sales of civil aviation planes and parts to upgrade Iran’s ageing commercial fleet. Other key industries: Ban on US imports of Iranian carpets, pistachios and farmed caviar. And on November 7th phase 2 takes effect, mainly targeting Iran’s oil exports, which could prove the final death blow to Iran's already downward spiraling economy.